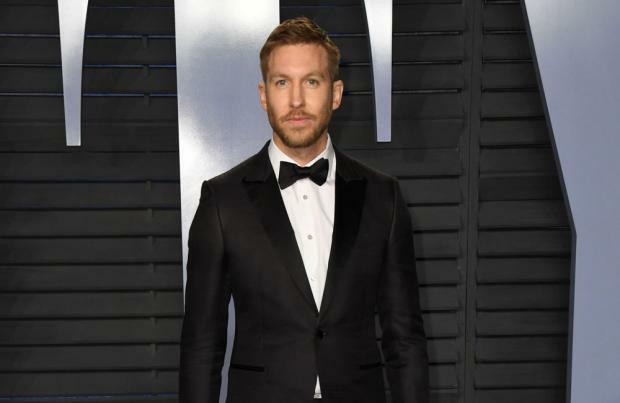 Speaking to Nick Grimshaw on his BBC Radio 1 show, Calvin said: "I didn't stay in touch. "We didn't... you know what, I think we met once in our lives. "I wasn't there when she did the vocal, it was one of them. I don't work like that anymore as it's miserable man. When asked if he would work with Cheryl, 35, again, Calvin said: "I don't know. He said: "I already follow her. I did her song. Well, she never DM'd me so she might not want a song." The song caused drama in 2012 when Ora claimed she had been offered it before Cheryl but she turned it down because she didn't "want to go down the dance route that a lot of other popstars are doing". Calvin tweeted: "For the record, Call my name was never given to Rita Ora to sing... she made that up, don't know why. "Read it on Wikipedia just then, it's crazy how news stories become facts like that!"